Knitwear is an essential yet coveted part of any autumn wardrobe, offering comfort and ease in one chic package. Upgrade your cold-weather collection with this Babysoft Vhari jumper. 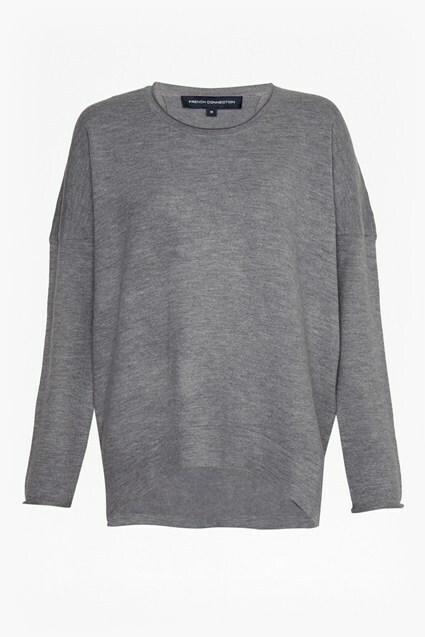 It’s spun to a fine, ultra-soft knit with dropped shoulders and pleated sleeves.